Oil tanks are now available in an array of shapes and sizes, you can choose between horizontal or vertical tanks, depending on your home set up. This means they are now suitable for a wider range of homes and properties. These tanks store kerosene central heating oil and must meet and exceed all oil storage regulations in the UK and Ireland. 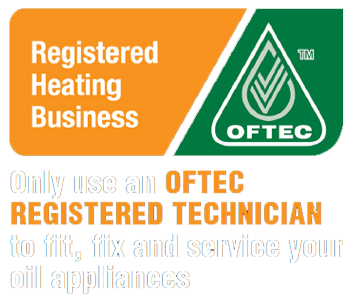 Our range meet these standards and are also OFTEC certified and manufactured to ISO standards to keep your home warm and safe. All installations carried out by us will meet the strict OFTEC and building control regulations. The tanks now have modern day enhancements such as oil monitoring and tank security features that include an alarms and oil level sensors to notify you of any problems and alert you if there is potential leak or levels are running low. 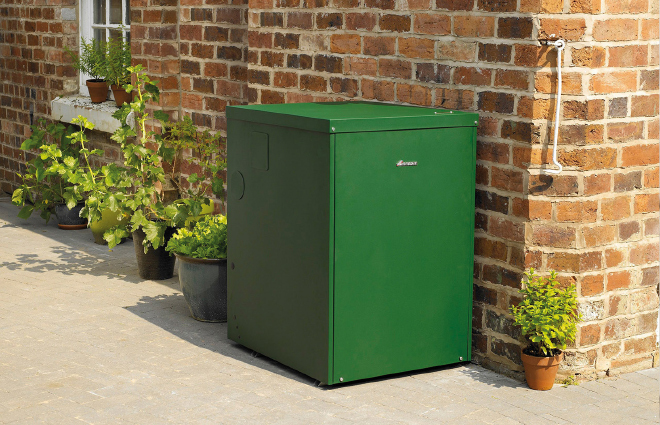 If you would like to find out more about installing an oil tank, contact us today.